Strong winds, heavy storms, and other harsh weather conditions can damage your roofing system. Damage can also be caused by falling debris such as branches of trees and animals that find their way to your roof. Even if the roof’s material is durable, it can still sustain a damage, especially if it’s seen better days. In an event that your roof gets beaten down by the elements, you need to act fast to keep the problem from getting worse. 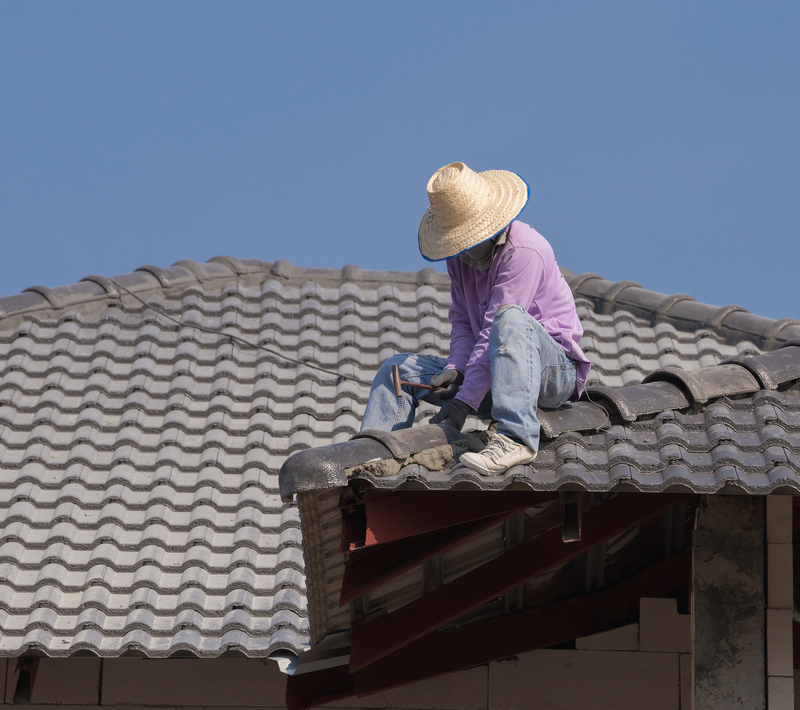 Knowing the signs that your home needs emergency roof repair in Sunnyvale will help you address the problem immediately. An old roof can be damaged when wind blows at 50 mph or higher. You may not feel it when inside your house but your roof is getting all the brunt of it. After a windstorm, check your roof for any torn shingles and any other damage. See if the underside is exposed. If it is, your house may experience leaks, which can lead to more serious problems. Missing and broken shingles are a sign that it’s time to call for emergency repair. If heavy branches of trees fall on your roof during a storm, it’s reason enough to inspect what’s going on up there. Most of the time, a heavy impact like that can remove the roofing and damage materials that prevent leaks like the felt paper. Be more wary when there’s a tree near your roof and keep your eyes and ears open to any signs of heavy impact damaging the roof. Winter puts your roof at risk of serious leaks due to the accumulation of snow. When the ice thaws, goes under loose shingles, and freezes again, it may cause leaks when it starts melting. In winter, check your roof more often for ice dams which can prevent water and snow from properly draining. Seek emergency repair when necessary. Once you notice any of these signs during any extreme weather condition, don’t wait until the season is over. Act fast and call a roofing contractor in Sunnyvale for emergency repair because every second that you ignore the problem just gives it a chance to get worse.